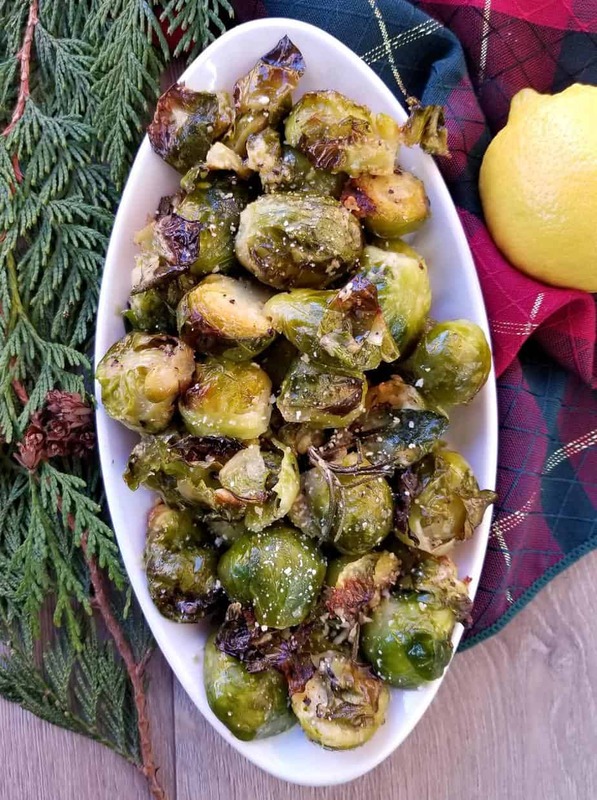 These Parmesan Rosemary Brussel Sprouts are the perfect side dish to just about any holiday meal. 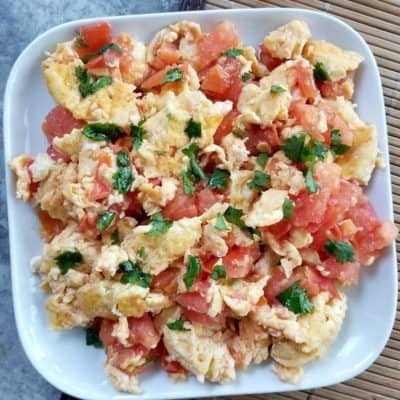 Made with just a few simple ingredients, such as olive oil, salt and pepper, minced garlic, rosemary and lemon juice. 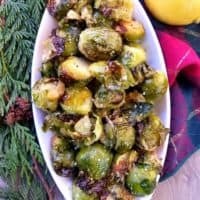 I just love Brussel Sprouts, but this wasn’t always so. I actually hated them as a kid, along with broccoli, carrots and peas. However today I love all of these veggies and that is because I have found the correct ways to prepare them. 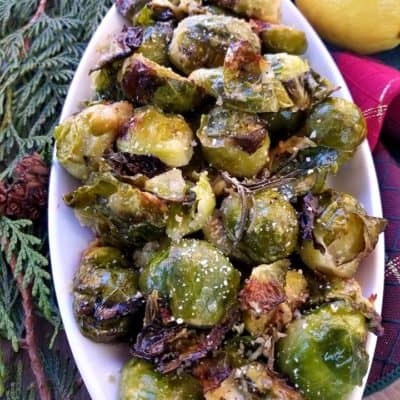 There are many ways to prepare Brussel sprouts, you can bake them, fry them and even boil them. My least favorite way, I must admit. 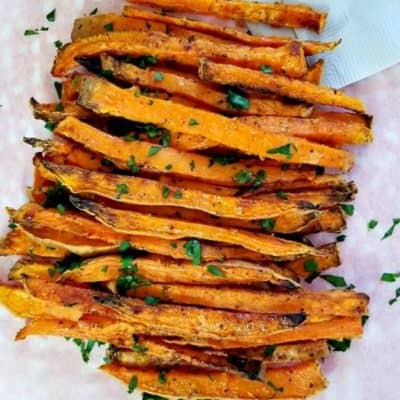 Baking them is truly the best, because something magical just happens to these veggies when you place them in the oven. And trust me the kids will love them too. Plus these delicious veggies are super healthy for you because there packed full of feel good fiber. 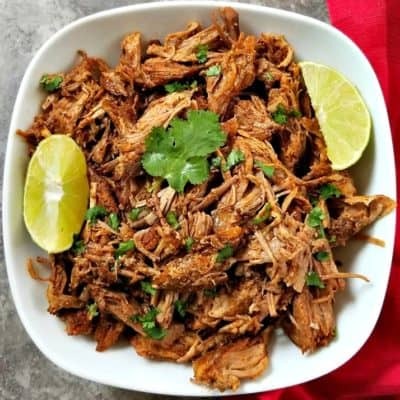 They take less less than 30 minutes to make from start to finish so really you can’t go wrong with this recipe. First you will want to rinse then cut the ends off the brussels. 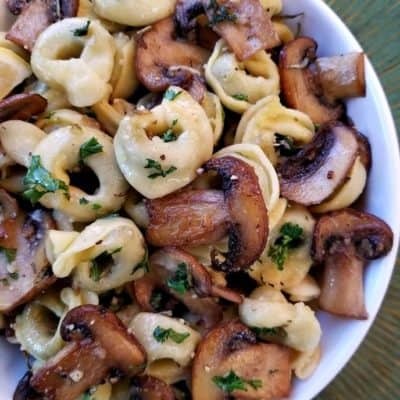 Then you will dice them in half and toss them in a bowl with olive oil and then bake in a preheated oven at 450 f for 15 minutes. Once the 15 minutes is up, season with salt and pepper. Then add in the minced garlic, rosemary and parmesan cheese and return the dish to the oven to cook for the remaining 10 minutes. That is it, then there ready to enjoy! 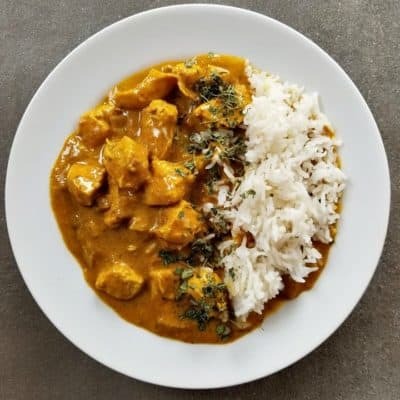 Oh wait you can also drizzle some fresh lemon juice overtop of them right before serving, this makes them taste extra delicious! 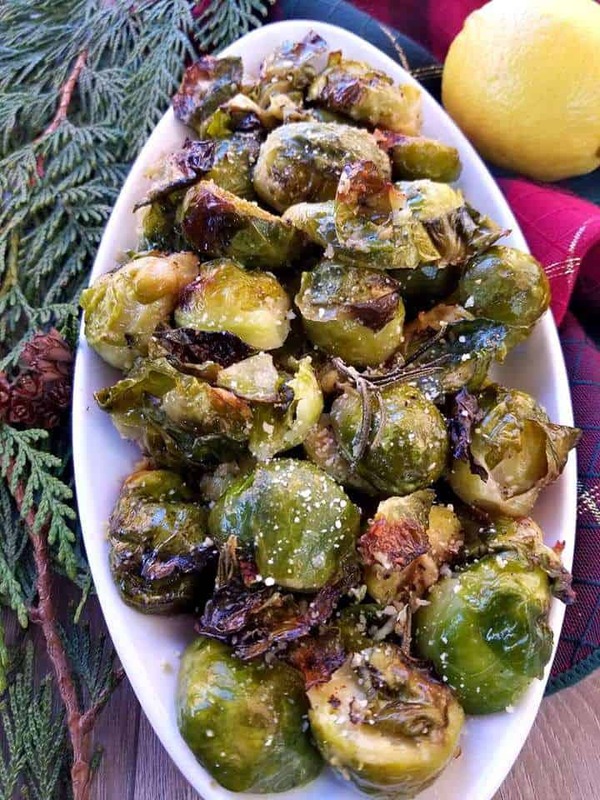 Baked to a tender crisp, these brussels are something special. I’m confident you are going to love it too! 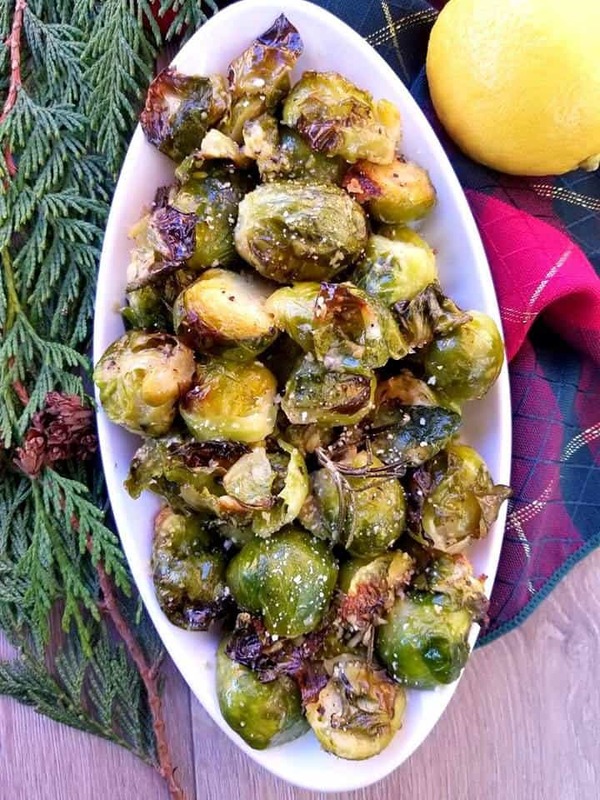 Looking for more Brussel Sprouts recipes? See below for more inspiration! 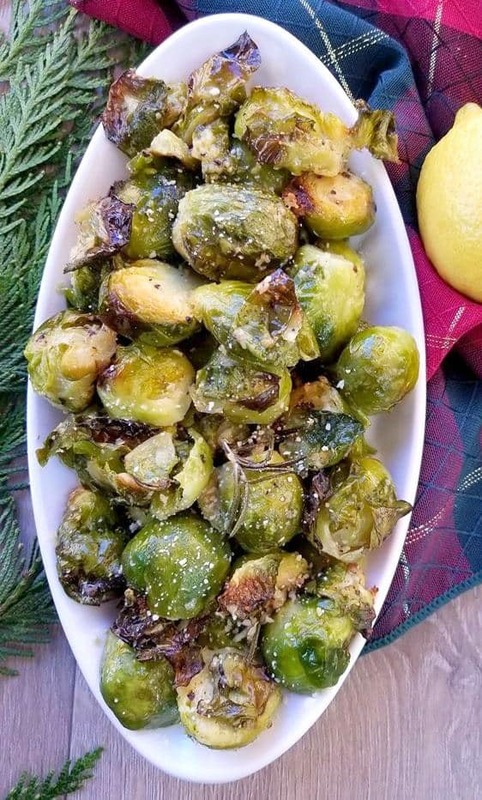 The perfect side dish to any holiday meal! Wash the sprouts under cold water, then on a cutting board, chop off the ends of the sprouts and dice them in half. 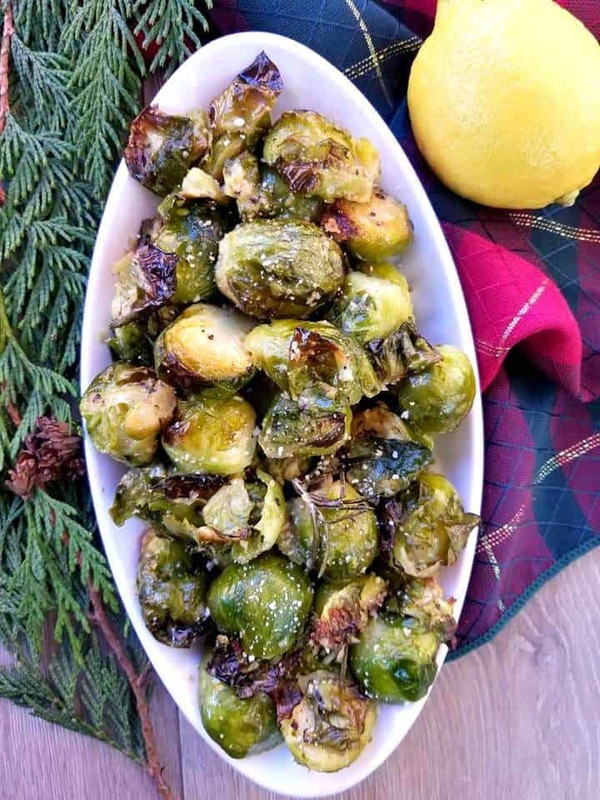 In a medium size bowl, toss the sprouts with the olive oil. 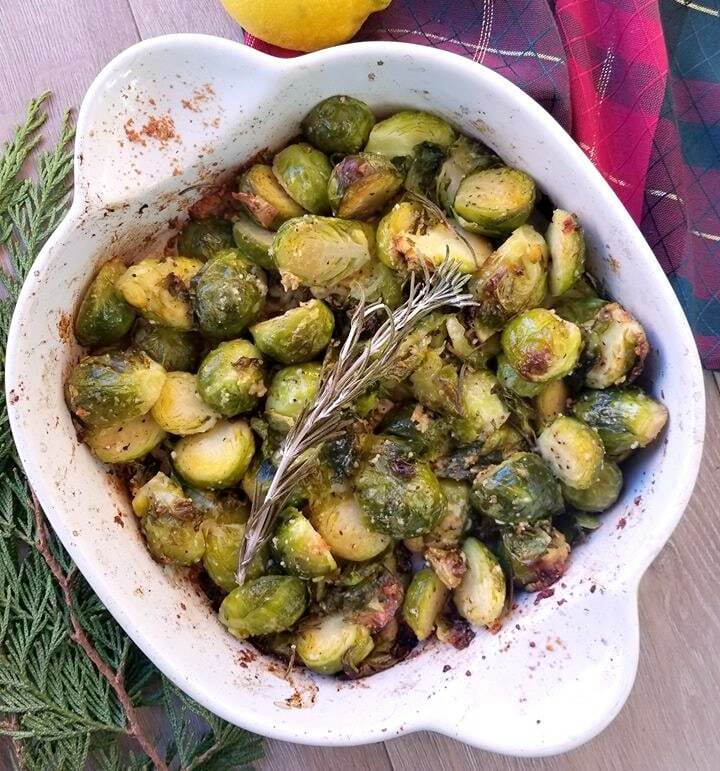 Then place the sprouts on a baking tray or in a baking dish and bake for 15 minutes. 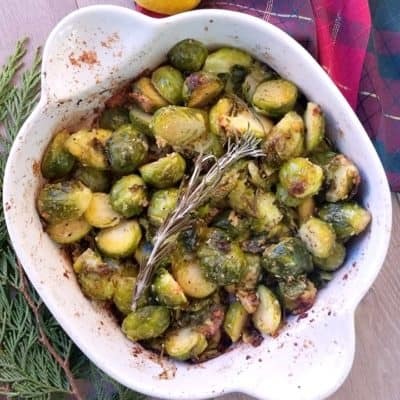 Remove the sprouts and toss with the minced garlic, fresh rosemary and season with salt and pepper along with parmesan cheese. 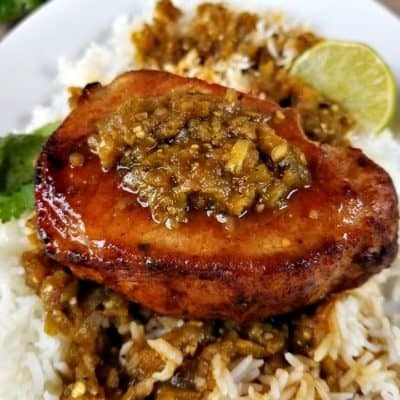 Place the dish back into the oven and bake for a remaining 10 minutes. 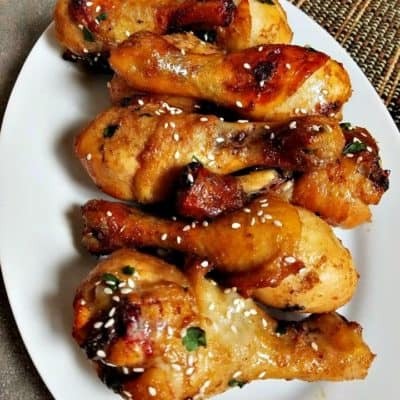 Remove from the oven and drizzle with fresh lemon juice, serve and enjoy!